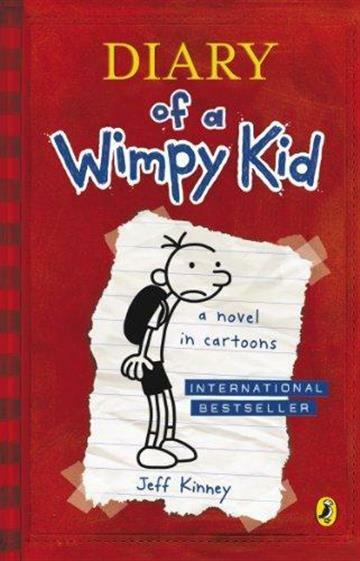 Hi my name is Rowley Jefferson and this is my book. 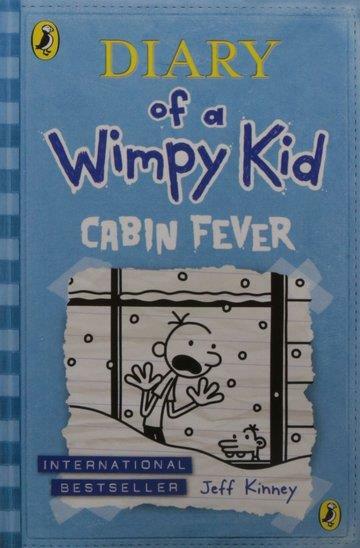 Now I have a diary just like my friend Greg... Rowley's best friend Greg Heffley has chronicled his middle-school years in thirteen Diary of a Wimpy Kid journals. 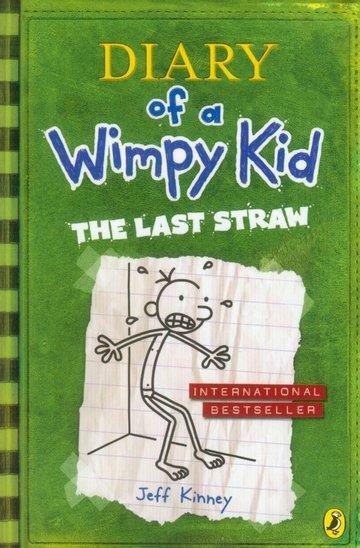 Now it's Rowley's turn to give his side of the story. 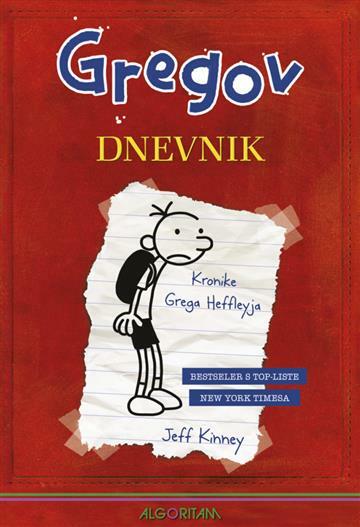 But Rowley has agreed to tell Greg's story along the way, too. (After all, Greg says one day he will be rich and famous and the world will need to know how he managed it). 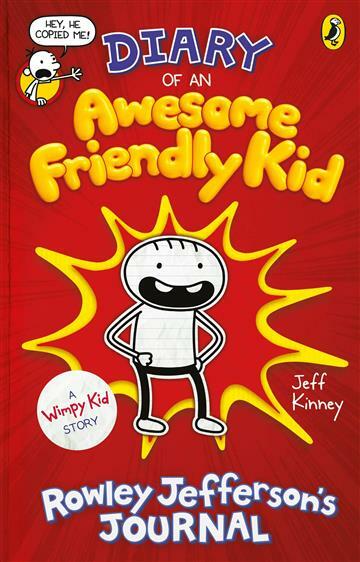 But Rowley's stories about Greg might not be quite what his friend had in mind . . .